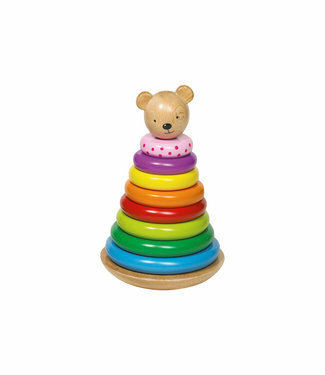 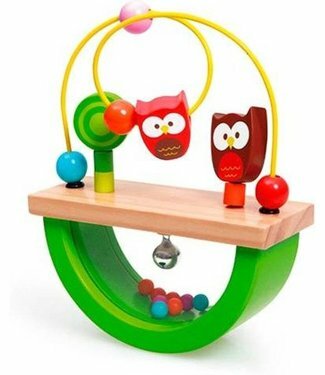 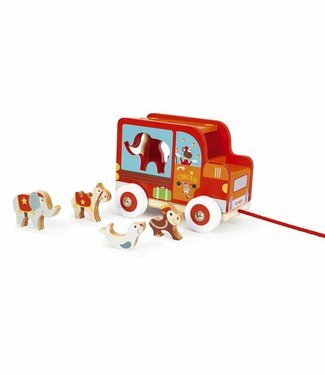 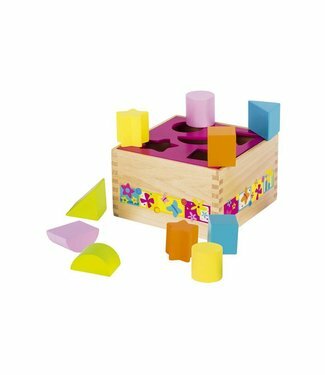 Wooden mold oven with 5 different blocks in the shape of a c..
With this 10-part stacking tower your child can stack his ow..
With this 9-part stacking tower your child can stack his own.. 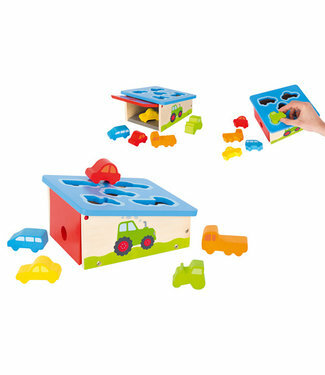 Sorting box that teaches you to recognize shapes. 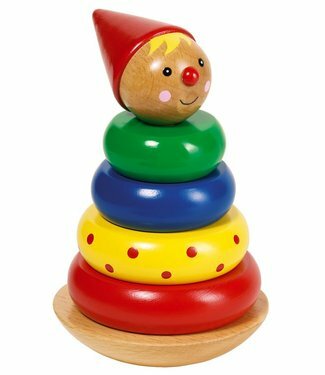 Do you get.. 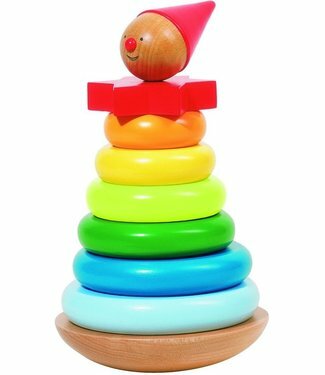 This cheerfully colored wooden man made of wood, colored in ..
Educational wooden sorting cube with blocks in different sha.. 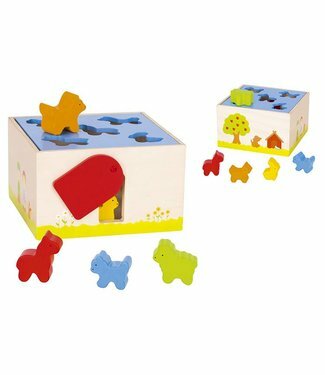 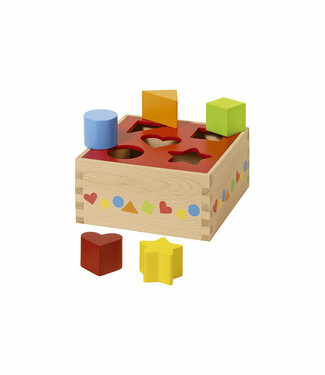 Instructive wooden sorting cube with blocks in different sha..